Ivy Tech Foundation, Inc was founded in 1969. The Foundation's most important function is to provide support for Ivy Tech Community College beyond state appropriations and student fees. Its overall program of work focuses meeting student needs. 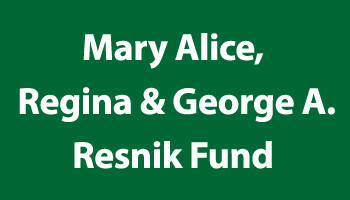 The Foundation's work is made possible by donations of money, stocks and property by friends of the college. The Foundation distributes these donations for college activities, student scholarships, programs and needs. Money raised through Give Local 2017 event will directly benefit Ivy Tech Community College- South Bend Campus students. Donations will be used to fund opportunities that enhance student success, which includes student scholarships, programs and activities. We at the Ivy Tech South Bend Campus, invest in the students of St. Joseph County by providing wrap around services that include non-academic needs, such as health care assistance, access to a food pantry on campus, and life coaching. These combined efforts make this campus an invaluable resource to the South Bend community.